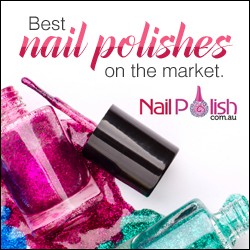 Description: Proudly Australian Owned, we sell only the best available nail polishes on the market. We do not sell cheap inferior brands. With outstanding customer service and speedy delivery you will love your new shades of polish. Our polishes are guaranteed genuine. Join the NailPolish.com.au team as we showcase the best Nail Polishes that Australia has to offer. We look forward to partnering with Affiliates passionate about the beauty and health industry. We encourage you to get in touch with our team to work on custom collaborations and ideas to boost your earnings. 100% Authentic Nail Polishes. No Grey Imports. 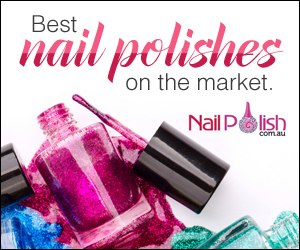 Nail Polish Australia - Genuine polishes at genuine prices!